So my parents and I had to go on an unexpected and sadly bittersweet trip to the Philippines last January. 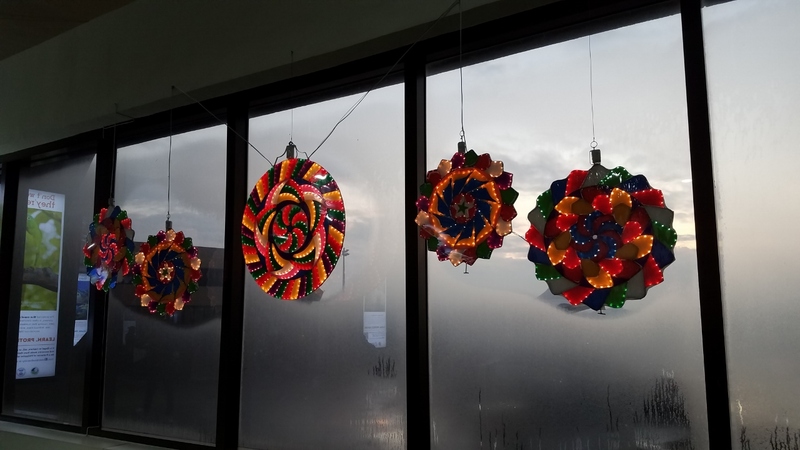 Having to plan a trip to the Philippines in just two weeks and during the Christmas holiday was certainly a new experience for me when usually we’d have months to prepare everything, from packing to logistics and all that. And that’s all to help keep things as smooth as possible because traveling to the Philippines (at least, the actual traveling part) isn’t always the smoothest experience. Streaming services and apps have changed the way people around the world consume content. Whether it is television progrmas, full-length feature films or short videos, people are now able to enjoy content anywhere and anytime. And now, Filipinos and Filipinos at heart all over the world will be able to enjoy the best entertainment, sports, news and information available from the Philippines. A New Era for Power Rangers and Justice for Go-Busters? Why Does AXN Not Want People to Watch The Amazing Race Asia 5? So, this actually isn’t a recap of Episode 4 of The Amazing Race Asia 5. And that’s because I’m not sure I’ll be able to watch it. Thank you The Amazing Race Vietnam and VTV! Thank you The Amazing Race China and Shenzhen TV and Sohu! 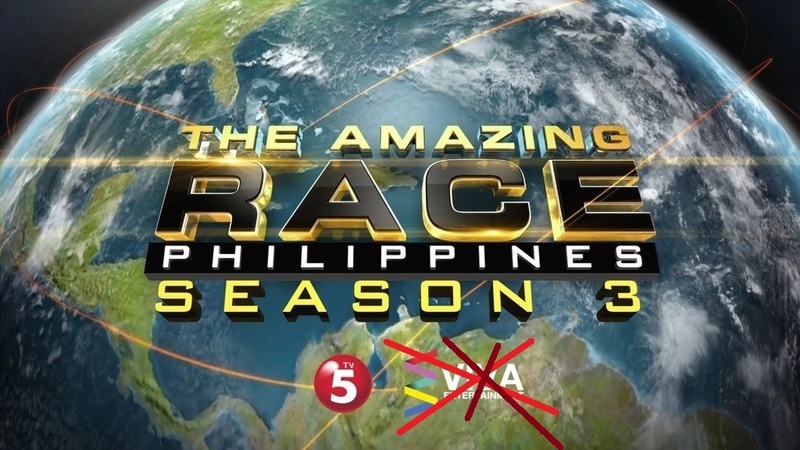 Thank you, sort of, The Amazing Race Philippines and TV5. Posting full episodes on your official websites and/or YouTube (or Sohu) channels and making them available, without geographic restrictions, worldwide is truly amazing. 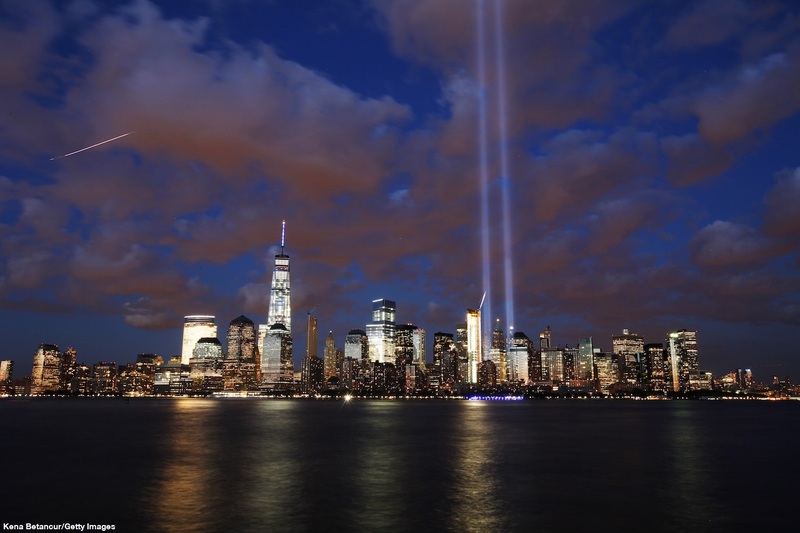 And millions of fans and viewers around the world are very grateful. 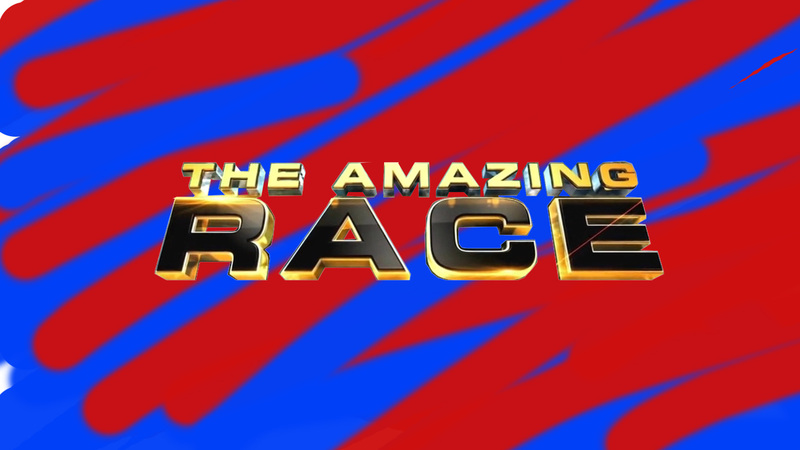 CBS and CTV make episodes of their own Amazing Race franchises available to people in the United States and Canada, respectively. Though geoblocked, at the very least, fans in those specific countries can catch up on their show if they needed to. Which brings us to The Amazing Race Asia and AXN. It was a very exciting surprise when AXN announced The Amazing Race Asia would be resurrected for a 5th season after a long six year absence. Fans in Asia and beyond were looking forward to the return of the series, especially with The Amazing Race US on its own indefinite hiatus. But that excitement has pretty much been stomped on by AXN’s inexplicable decision not to post full episodes of The Amazing Race Asia on their own website. Worse even, posting the season’s first two episodes only and then deciding not to post any more. Philippine media and entertainment is ripe for critique and analysis. 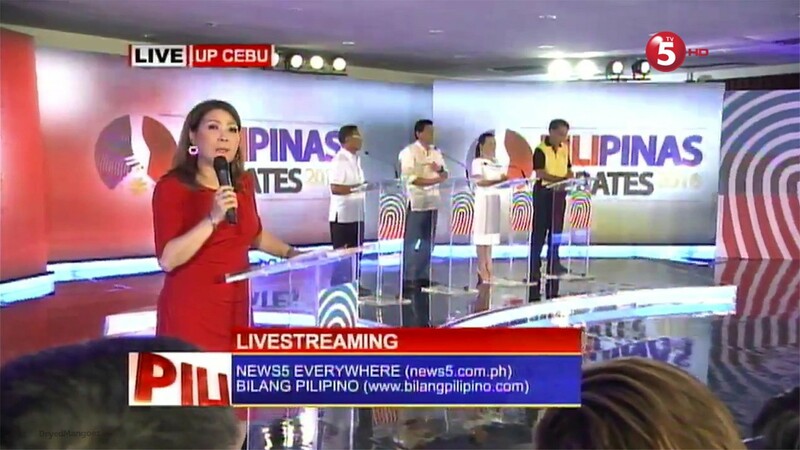 Anyone could write a thesis paper on any number of topics relating to the unique environment that the media has cultivated in the Philippines. Indeed, look no further than the “Only in the Philippines” reality of #NetworkWarCulture. Not like we didn’t know it before. Welp. It looks like The Amazing Race Philippines is officially dead. Its official Facebook page is gone which pretty much confirms TV5 has put TARPH in its past. 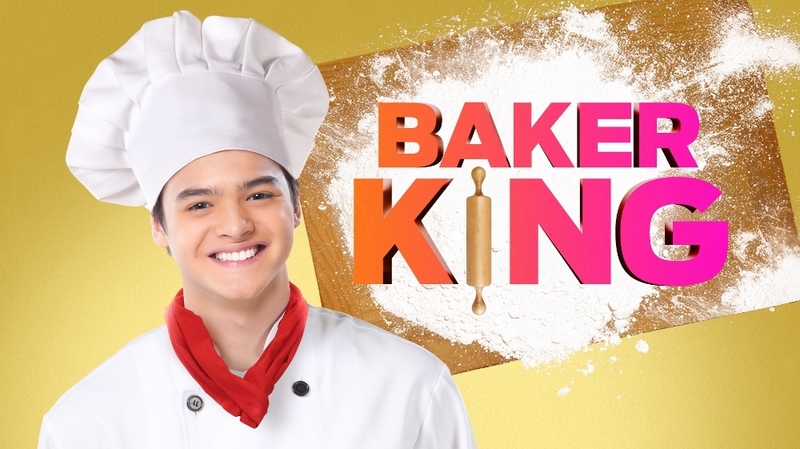 Thought it’s not like TV5 has any money left to even dream about producing another season. But let’s rewind a little bit first. It’s that time again! My family and I will be traveling to the Philippines this month. And as it’s always meant, my access to the internets will be limited (or, more likely, nonexistent!) for the entire trip. So definitely no Kamen Rider Drive or Shuriken Sentai Ninninger. But I may still be able to watch The Amazing Race if local cable/satellite carries AXN. =) I likely won’t be able to post recaps either way though. Anyway, DryedMangoez.com will still be very busy for the next three weeks as a brand new “season” of The Amazing Race Philippines: DryedMangoez Edition will be rolling out Monday-Thursday! Woohoo! One thing on this trip though, I’ve got the entire seasons (so far) of Grimm and Supernatural, so I might finally be able to catch up with them! Plus, I’ll be armed with all of the much talked about Kamen Rider Decade and the rest of Zyuden Sentai Kyoryuger I have yet to see.